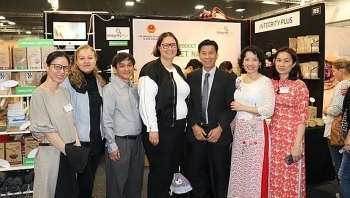 Vietnamese products were introduced at the Go Green Expo and Better Food Fair 2019, which was recently held in Auckland city in New Zealand. 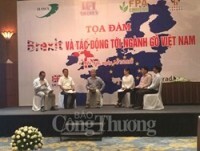 (VEN) - Vu Viet Nga, Commercial Counselor in charge of the Vietnamese Embassy’s Trade Office in the Philippines spoke with Vietnam Economic News’ Phuong Lan. 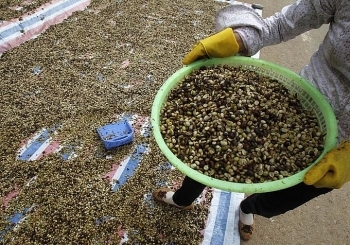 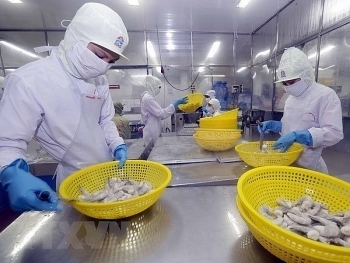 The total export value of the agricultural, forestry and fishery sector in the first quarter of 2019 decreased by nearly 3%, but the exports of main forestry products saw a breakthrough with a strong increase of 16.5%, reaching US$2.4 billion, thus exceeding seafood exports. 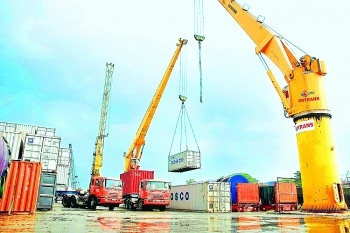 Vietnam recorded a trade surplus of US$536 million in the first quarter of 2019, according to the General Statistics Office. 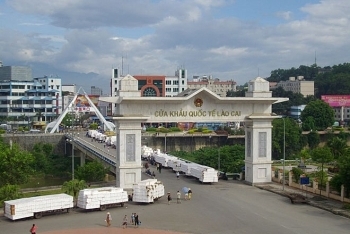 Vietnam’s coffee exports in March are estimated to fall 28.8 - 33.5 percent from a year earlier to 140,000-150,000, traders said last week. 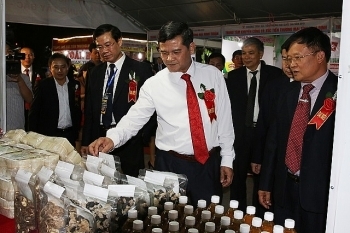 The International Trade Fair of the Northwest Region opened in Dien Bien Phu city, Dien Bien province, on March 30, by the People’s Committee of Dien Bien province in coordination with the Ministry of Industry and Trade. 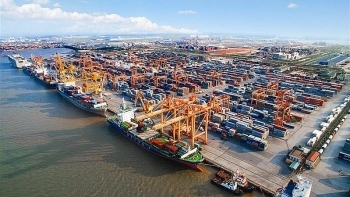 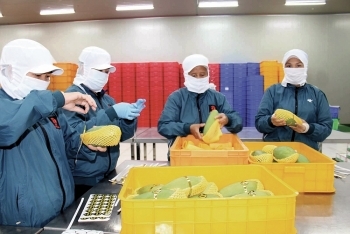 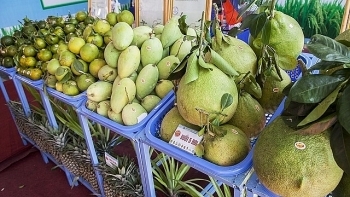 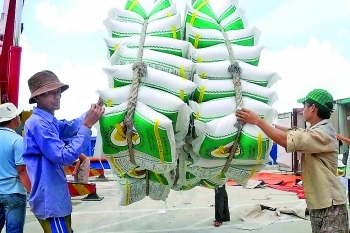 (VEN) - Hanoi’s exports continued to grow in the first two months of 2019, but the capital needs to focus more on branding and sustainable development of exports.